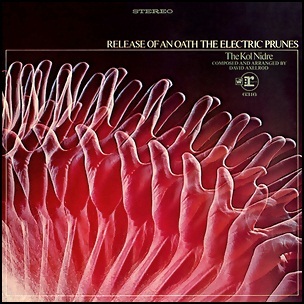 In November 1968, “Reprise” label released “Release of an Oath”, the fourth Electric Prunes studio album. It was recorded in 1968, and was produced by David Hassinger. All tracks by David Axelrod. On October 12, 1999, “Volcano Entertainment” label released “In Reverse”, the seventh Matthew Sweet album. It was recorded May – June 1999, and was produced by Matthew Sweet, Greg Leisz, Fred Maher and Jim Scott. 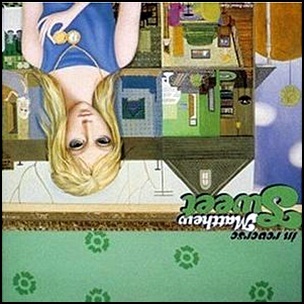 The album cover features artists Margaret Keane painting. All tracks by Matthew Sweet. 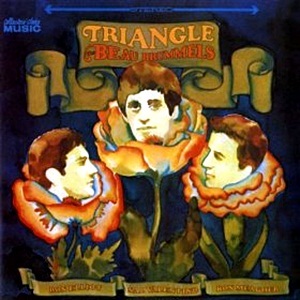 In July 1967, “Warner Bros” label released “Triangle”, the fourth Beau Brummels studio album. 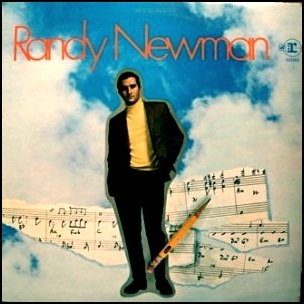 It was recorded in 1967 and was produced by Lenny Waronker. 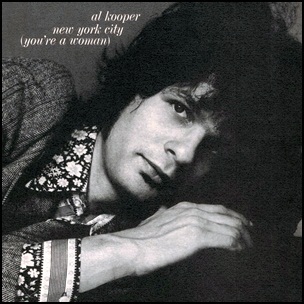 In June 1971, “Columbia” label released “New York City (You’re a Woman)”, the fourth Al Kooper album. It was recorded in 1971, and was produced by Al Kooper. 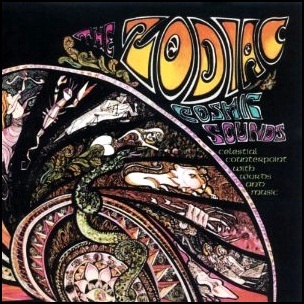 In May 1967, “Elektra” label released “The Zodiac: Cosmic Sounds”, concept album on the theme of the signs of the Zodiac, by Paul Beaver, Mort Garson, Jacques Wilson and Cyrus Faryar. 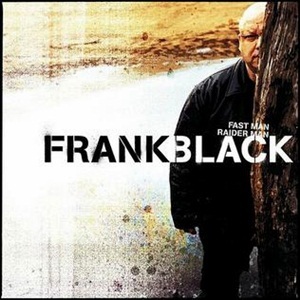 It was recorded in 1967, and was produced by Alex Hassilev.